Make it a special Spa experience for two at Argentta. 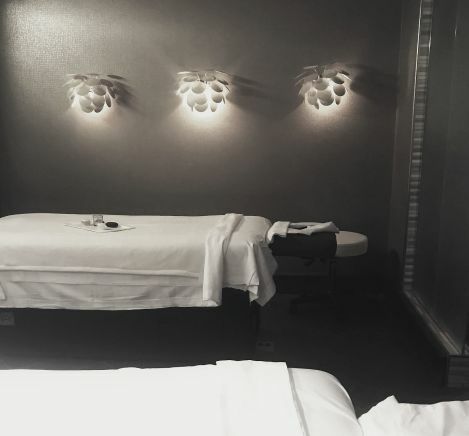 Our Spa contains a custom-designed treatment room for couples. Twin massage beds and an oversized shower are located within this spacious, private room.